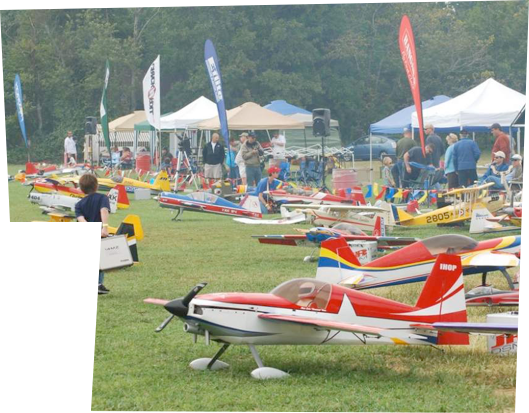 Founded in 1991, the “Fly For Tots” charity fly in was originally started to collect toys for underprivileged kids in local foster homes. 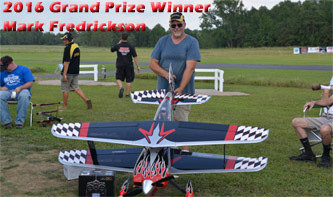 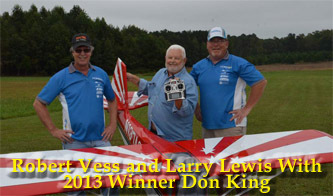 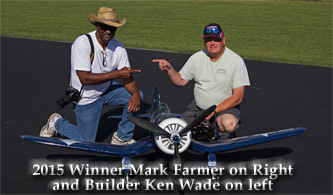 This was accomplished by inviting R/C aircraft enthusiasts to the Raleigh Durham Radio Control Club for a weekend of flying, where toys were donated, as well as a generous check (thanks to concessions and a raffle), to the Franklin County Department of Social Services. 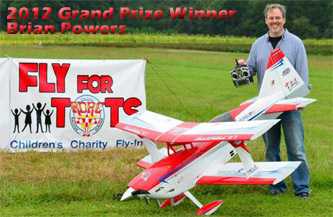 Over the years, “Fly For Tots” has grown exponentially. 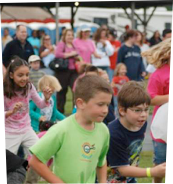 As of 2007, 100% of the proceeds have been donated to Victory Junction, a camp that enriches the lives of children who have been diagnosed with various illnesses, at no cost to them.